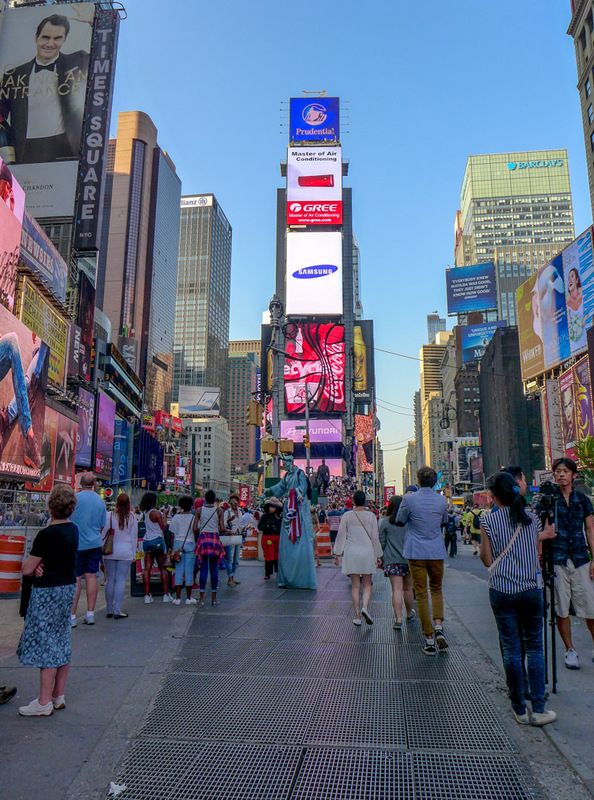 If you live in New York, you know something no tourist does: Times Square is to be avoided at all times. It’s a wonder to behold, sure, but it only needs to be beheld once. The problem? Everything. The lights, the crowds, those absolute fraudsters who barely cover their heads with an Elmo mask and then demand your money. It must be the most populated place in the world, and the least New York place in New York. But sometimes, against my better judgment, I do find myself there. 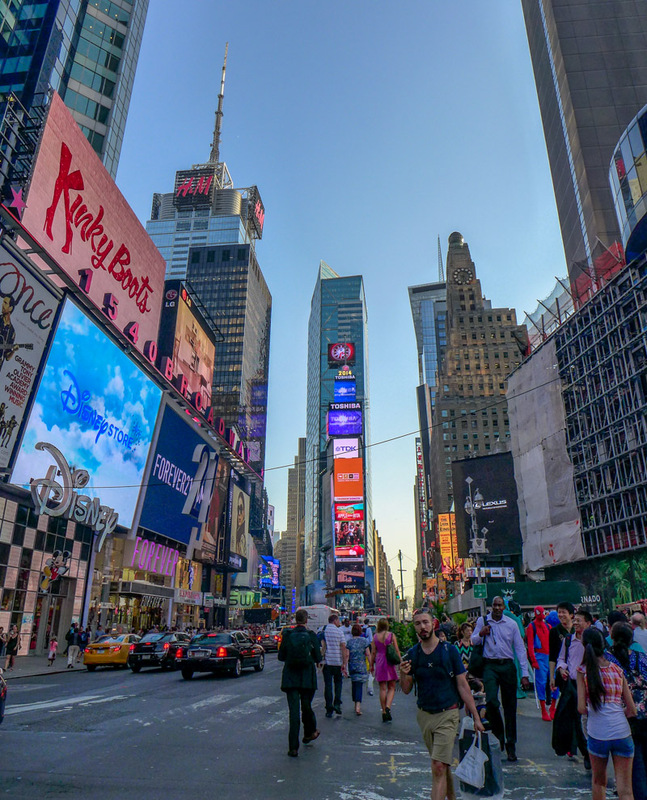 Last night, I was going to Port Authority for my bowling league and decided to walk through Times Square – and rather than being the worst experience of my life, something new happened. I had a moment where it felt entirely and amazingly serene. 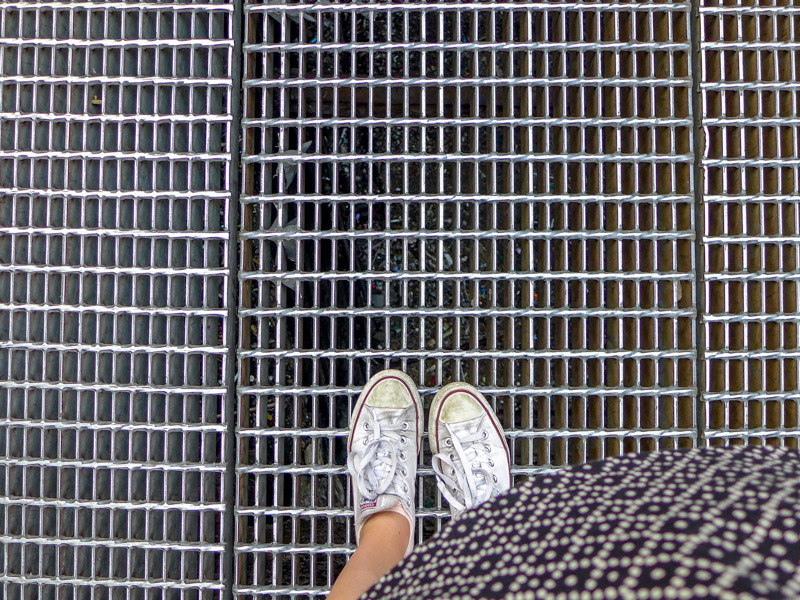 If you walk on the subway grate where Broadway and Seventh Avenue join (between 45th and 46th streets), you might experience it too. There, hidden beneath the grate, is a sound installation that emanates upwards to the street. You can’t see anything when you get there, but take a moment and you’ll hear it – an unmistakable drone that takes on different tones depending on where you’re standing. 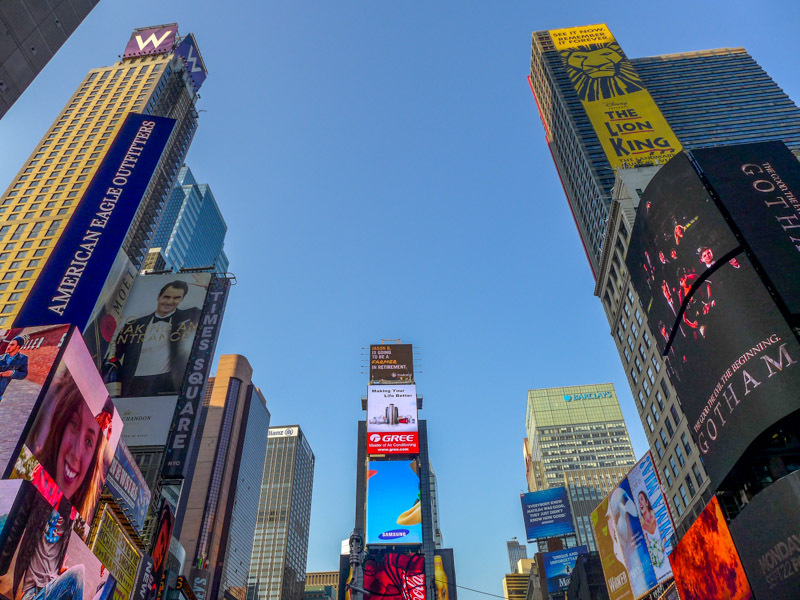 The sound installation is the work of the late percussionist Max Neuhaus, who made a machine that amplifies the resonance of Times Square’s tunnel junction in 1977. It was there until 1992 before becoming permanent in 2002 with the help of Dia. It’s an interesting, spooky experience. 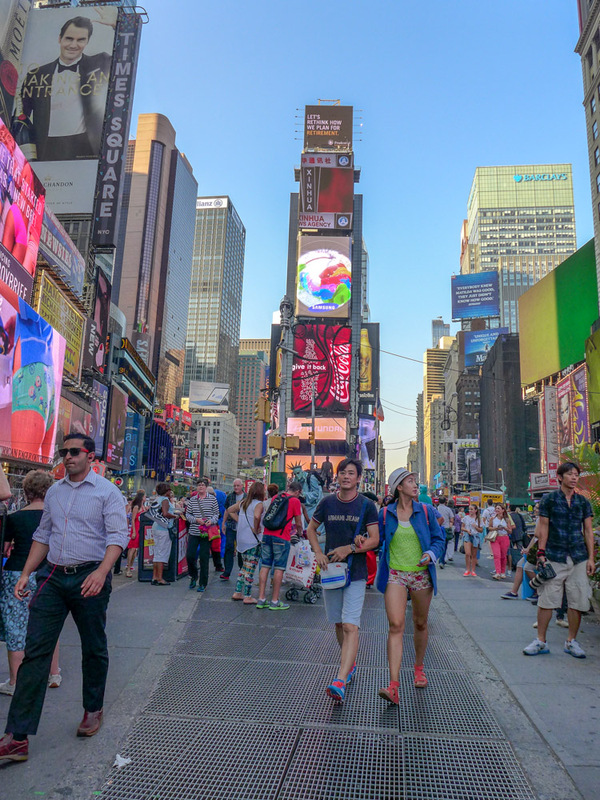 If you walked past, swept up in the madness of Times Square, you would never notice it. But once you seek it out, it’s easy to hear. It sounds like a long, low-pitched chime or bellow. It’s eerie and beautiful and oddly calming. Knowing that I was surrounded by all these people who had no idea what I was smiling about was fun. I had a secret right in the middle of that big crowd. Forget quiet galleries with white walls and neatly cut price tags. If ever a piece of art was needed to help you escape, it’s here. 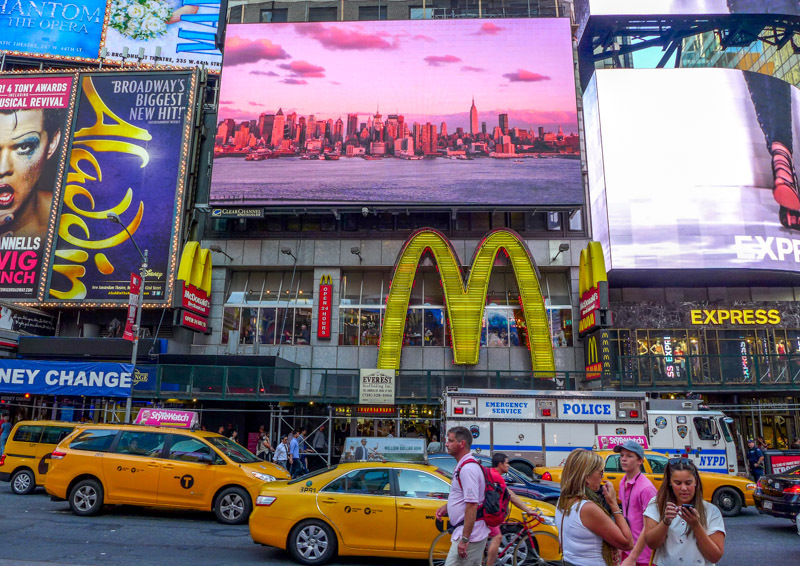 You might not like Times Square but it gives you very colourful photos ! I didn’t know about this! What a welcome edition to the dreaded area!